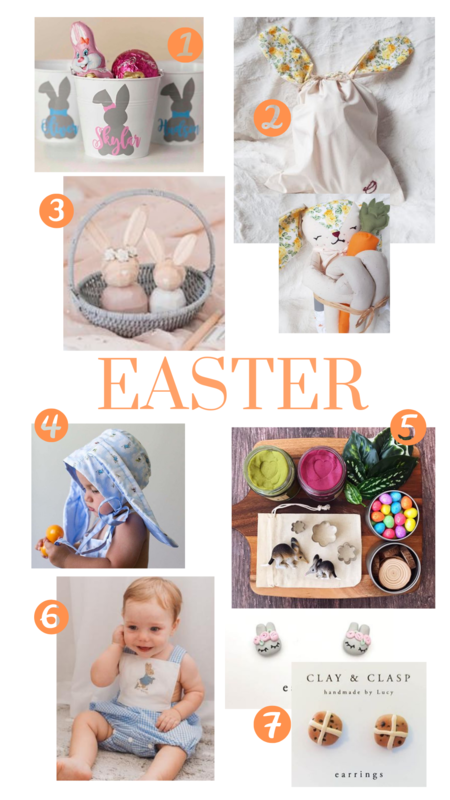 You might prefer to give little gifts or keepsakes at easter time, instead of over loading their little bellies with chocolate. 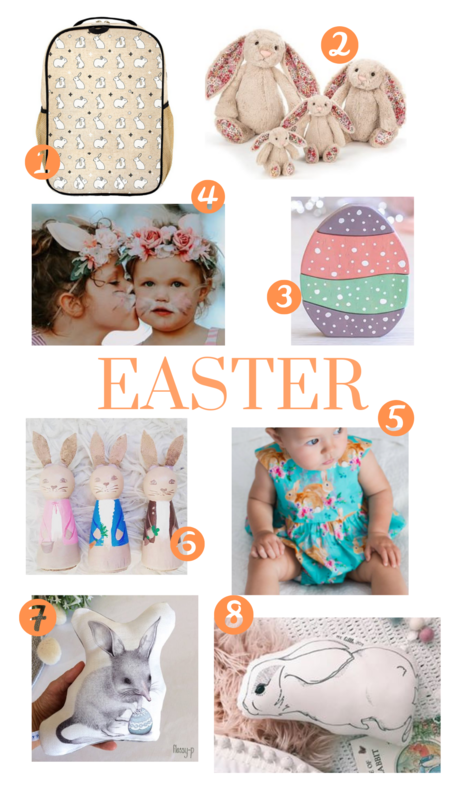 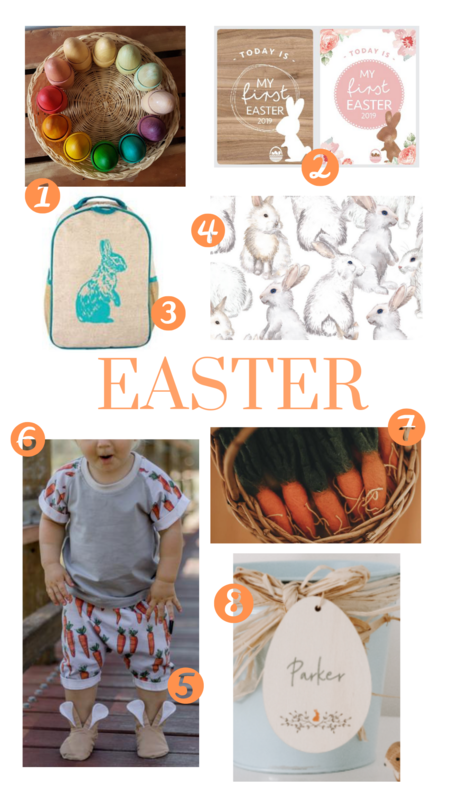 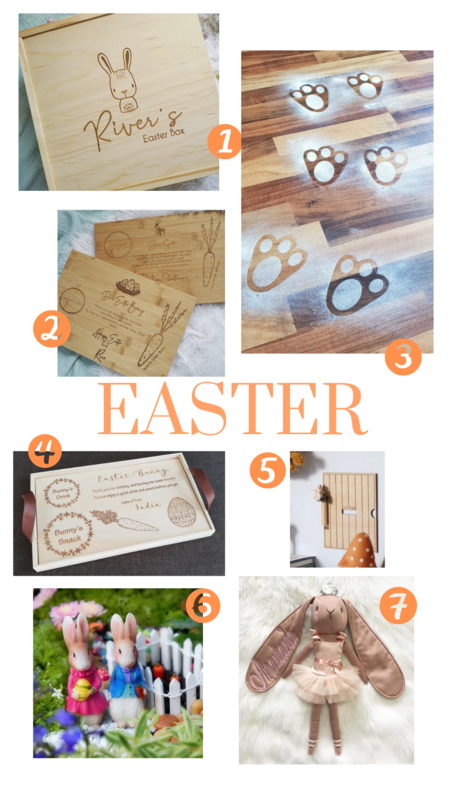 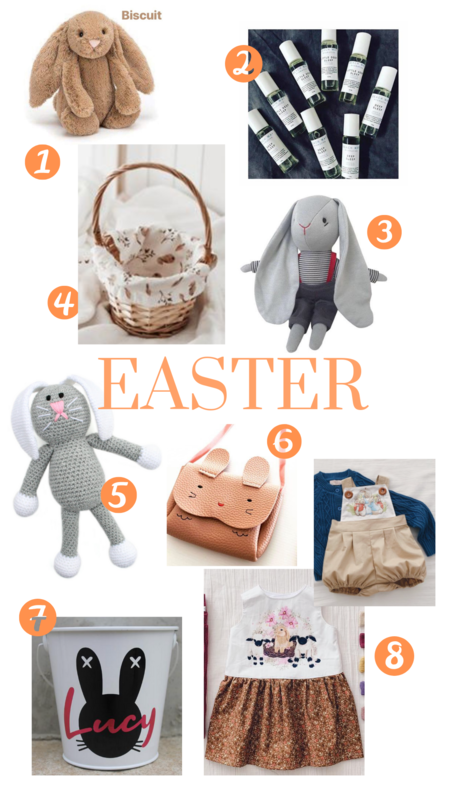 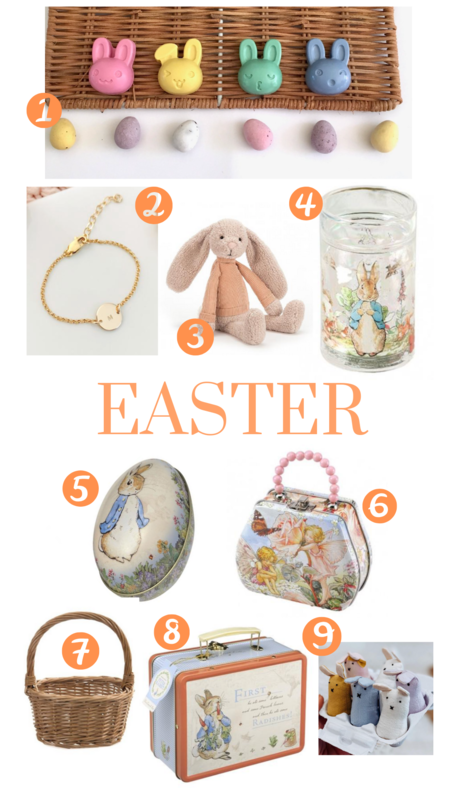 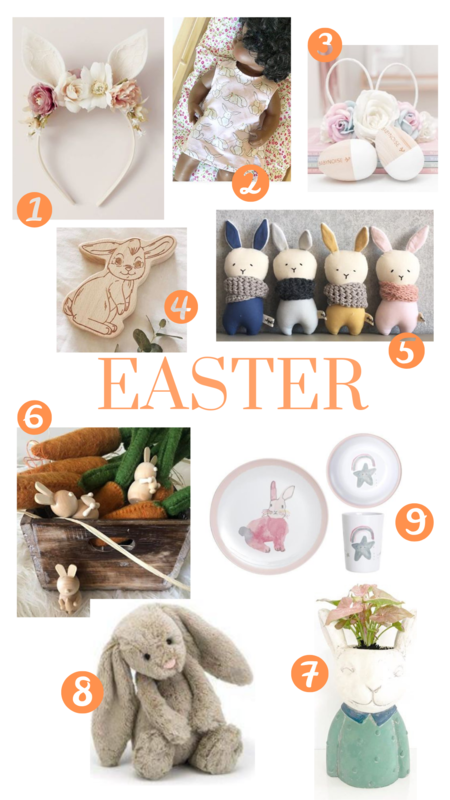 Here is my round up of small online stores who have easter related goodies. 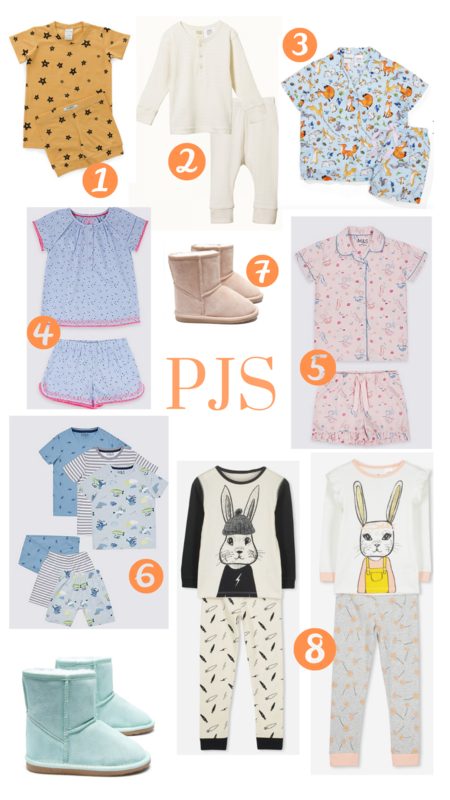 This blog is in no way sponsored. 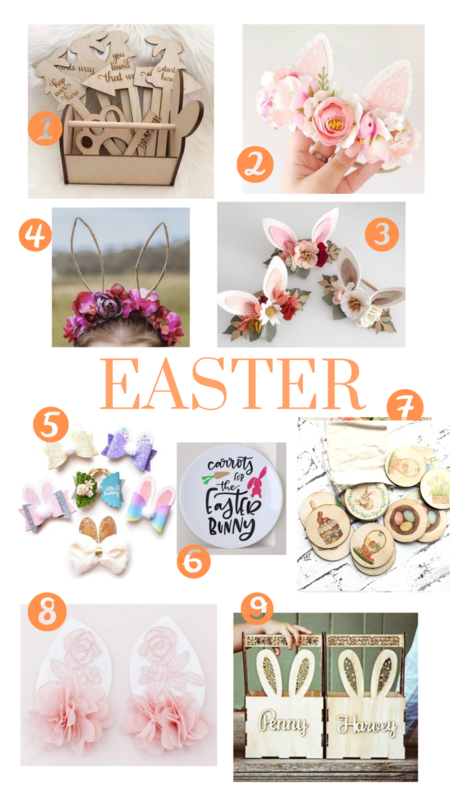 All words, creativity & thoughts are completely my own.